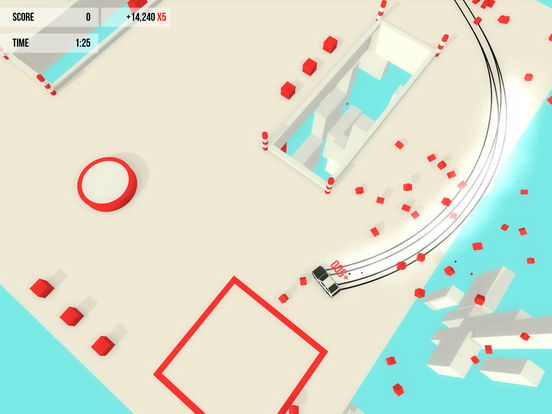 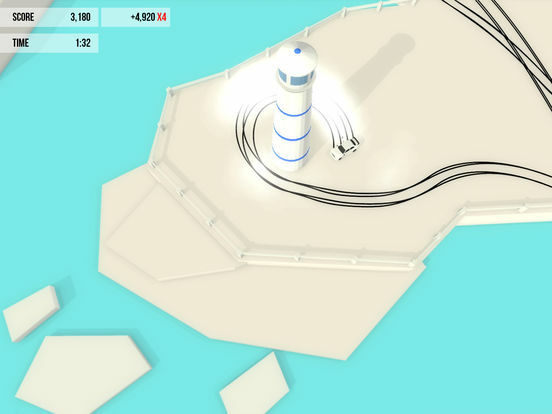 In Absolute Drift, you will master the art of drifting. 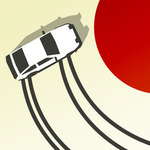 Practice your skills in Free-Roam and compete in drift events such as Driftkhana and Mountain Drifting. 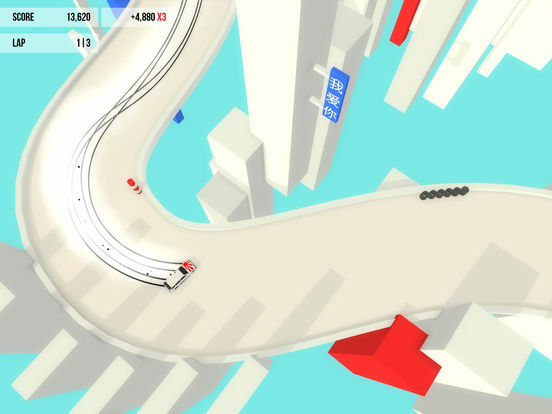 Note: This version contains all the Zen Edition content for master drifters. 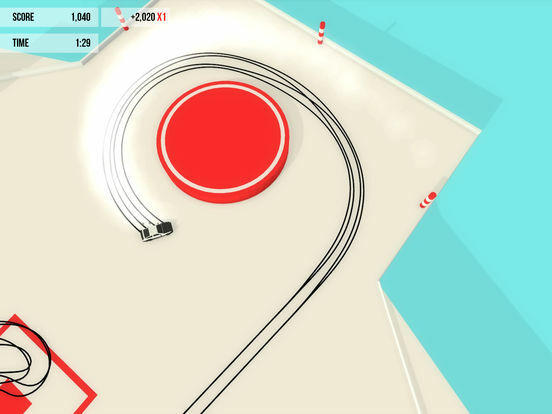 Absolute Drift feels positively incredible when you finally learn to coast around a corner in a perfect arc, but doing this takes quite a bit of practice and feels nigh impossible without a controller. 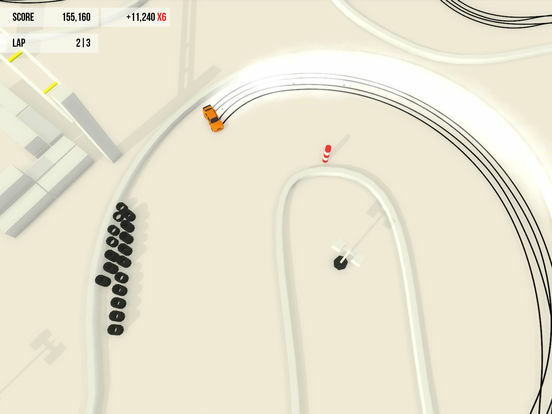 If you happen to have an MFi controller handy and a bit of patience though, it can be a really rewarding experience that feels completely unlike any other driving game on the App Store.